Martial Industrial is a small sub-section in and development from industrial music. It is a particular form of industrial focused on a mythisized “heroic” past. As a scene it is related to the Neo-folk and neo-classical as well as the power-industrial scene, by itself it is relatively tiny. 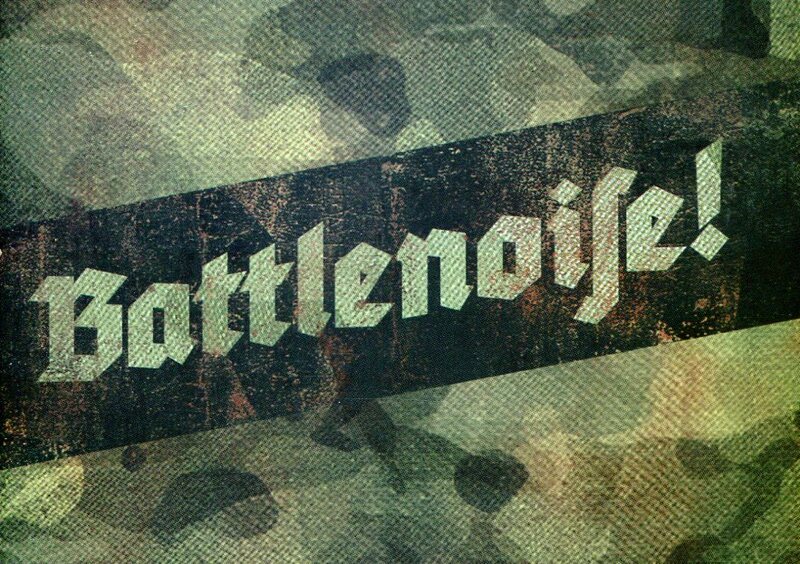 In the summer of 2007 a book titled “Battlenoise! – The Blows of Martial Industrial” was published by the Polish label War Office Propaganda in conjunction with the Hungarian MozgaloM. It was a translation from the Hungarian, the author preferred to be referred to only as “PHJ”. The book caused a bit of an uproar in the concerned circles and after Albin Julius of Der Blutharsch threatened to sue for copyright violation, the book was supposedly withdrawn from circulation.